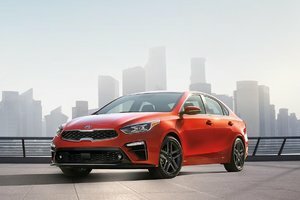 2018 Kicked off our 10th Annual Tools for Schools campaign in support of The United Way of South Eastern Alberta and thanks to the help of our amazing community it was a rousing success! We would like to thank all of our individual donors for taking time out of their days to come in and donate to this incredible cause! As well we'd like to thank our friends and MY96 and CHAT 94.5 for coming to our showrooms and broadcasting live to help us ensure that every kid in our community had the tools necessary for the upcoming school year! Next year will be our 11th year as The United Way's sole source of collection for school supplies and we're excited to continue to show our support for this amazing community! 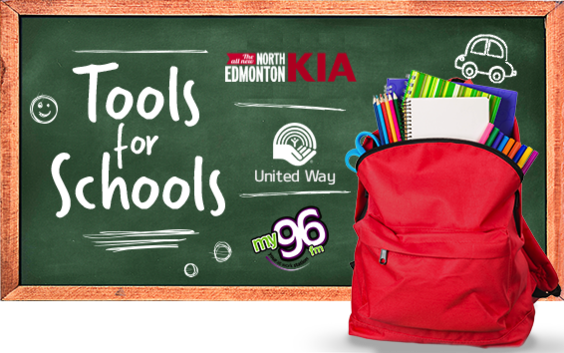 Thanks to the support of the wonderful Edmonton community our Tools for Schools drive is more and more successful each subsequent year and The United Way receives massive amounts of school supplies to distribute to children in need in our local community!